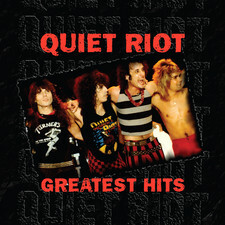 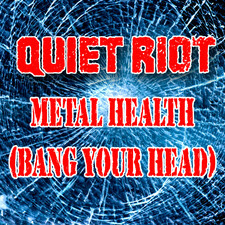 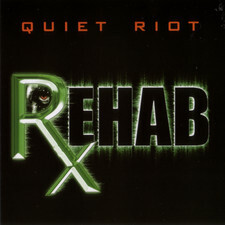 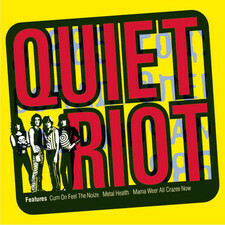 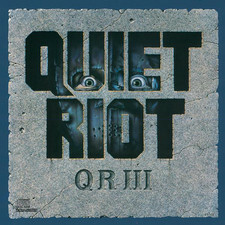 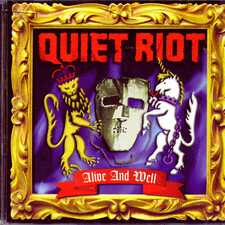 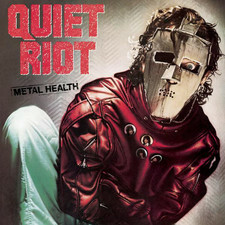 One could actually believe that pop-metal darlings Quiet Riot have released more live albums but One Night In Milan is only their second live album. 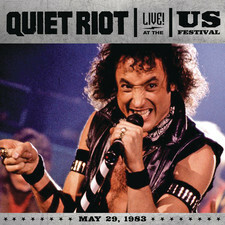 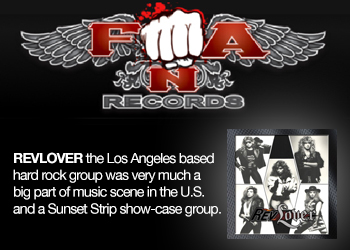 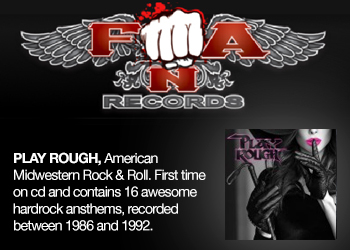 Their first is Live At The U.S Festival 1983 with the late Kevin Dubrow on lead vocals, it was released in 2012. 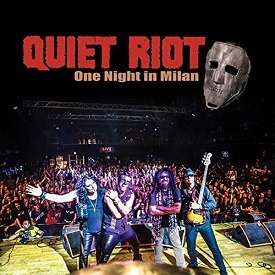 One Night In Milan is a document of the band´s performance at the Frontiers Rock Festival in Milan, Italy in 2018. 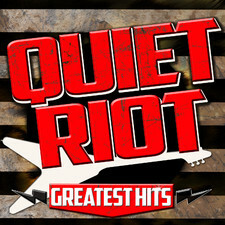 Their new frontman James Durbin is doing a solid job, filling the shoes after Kevin Dubrow. 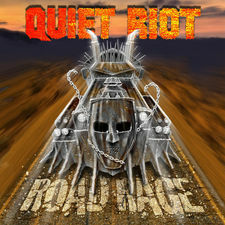 I thought their latest album Road Rage (2017) was quite good and also believed that Durbin would be a good fit to sing the classic songs on stage. 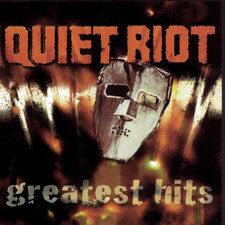 I wasn´t wrong. 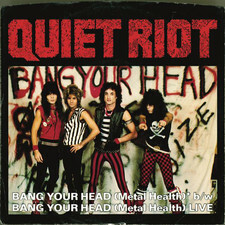 This is a raw and unpolished live album that sounds more like an official bootleg and it´s as live as it gets, I don´t mind a few mistakes here and there but you could expect more from original drummer Frankie Banali. 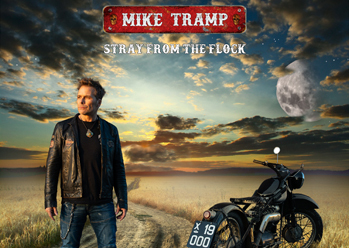 He plays rather sloppy on a few songs, I can´t hardly listen to Slick Black Cadillac without stumbling over his rhythmic chaos. 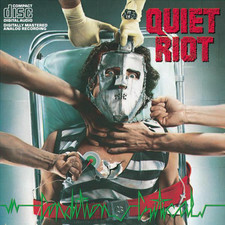 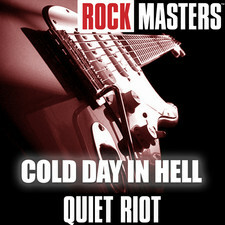 The major part of the setlist is based on their two most famous albums Metal Health (1983) and Condition Critical (1984), what is cool is that they have included "Thunderbird" performed live for the first time in the band´s history. 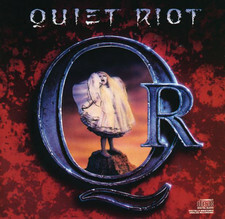 We only get two songs from their latest studio effort "Road Rage" but they work out very well in the setlist along with the classics, the best track however is "The wild and the young" originally from QRIII (1986). 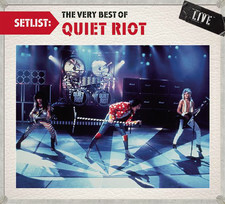 Overall, a decent live album.